Joan Crawford was born today around 1905 (the exact year isn't known.) To celebrate the formidable Hollywood legend, here are 10 facts about her fascinating life and career. 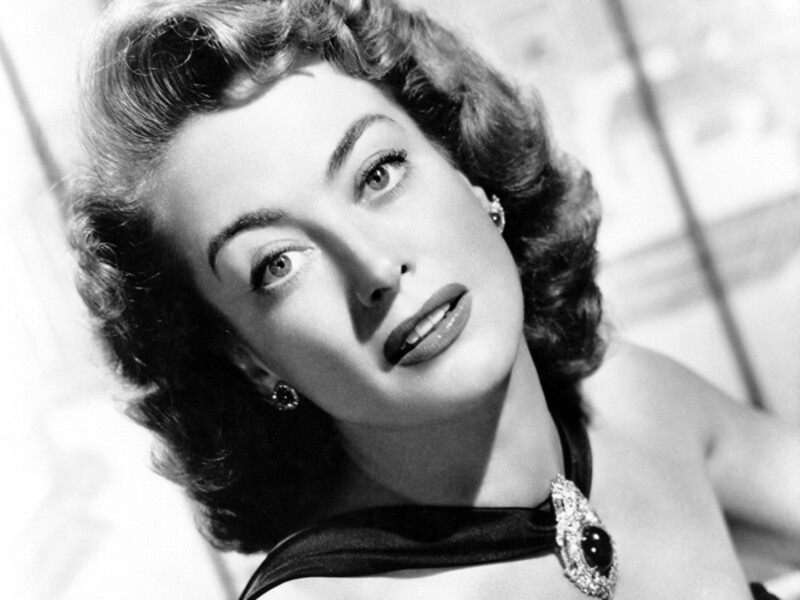 Joan Crawford epitomized the glamour of Hollywood&apos;s Golden Age. Joan Crawford has been dead for almost 40 years, but she is still remembered as the quintessential star product of Hollywood’s Golden Age. Her movie career lasted from 1925 until 1970, and for most of that time she was top-billed and swaddled in glamour. Though opinions on her acting talent have remained mixed, Crawford did pull off an Oscar win for Mildred Pierce, and she worked very hard at being an actress and star. Sadly, she is probably equally well known as “Mommie Dearest,” the purported abusive parent of her adopted daughter’s memoir and the 1981 film version starring Faye Dunaway. The Crawford legend is formidable, but a few facts are worth contemplating on the occasion of the star’s March 23 birthday. 1. A star never tells her age. Though no birth certificate exists for Joan Crawford (née Lucille LeSueur), everyone agrees on the March 23 date of her birth. The year is another matter. Crawford always claimed 1908, which would put her age at 16 when she was placed under contract to MGM in January 1925. Other sources, like IMDb, say 1905, and some say 1904, which biographer Donald Spoto argues is impossible since her brother Harold was born in September 1903. The consensus seems to have settled on 1906 as the most likely year of Crawford’s birth, but there is no definitive proof. 2. Plucked from the chorus. Lucille grew up mostly poor in San Antonio, Texas, Lawton, Oklahoma, and Kansas City, Missouri. The family was abandoned by her father around the time of the girl’s birth, and her mother took in laundry to make ends meet—a possible source of Joan’s later horror of wire hangers. A stepfather came and went, leaving Lucille with a new name, Billie Cassin. By 1922, Billie was winning Charleston contests in Kansas City, and headed to Chicago and then New York to dance on stage. 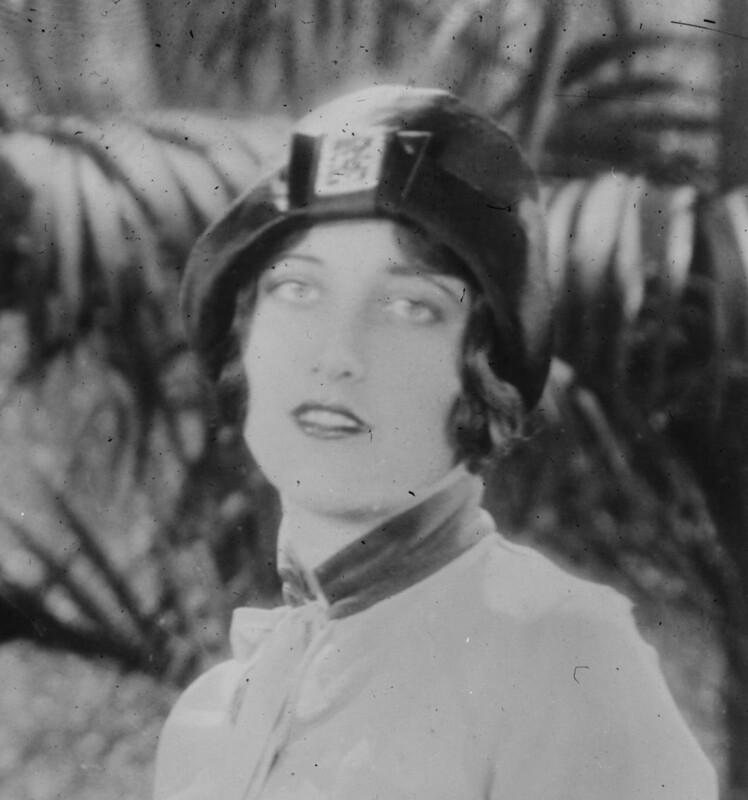 She was spotted in the chorus of The Passing Show of 1924 by MGM producer Harry Rapf, given a screen test, and offered a contract. 3. Joan Crawford is born. 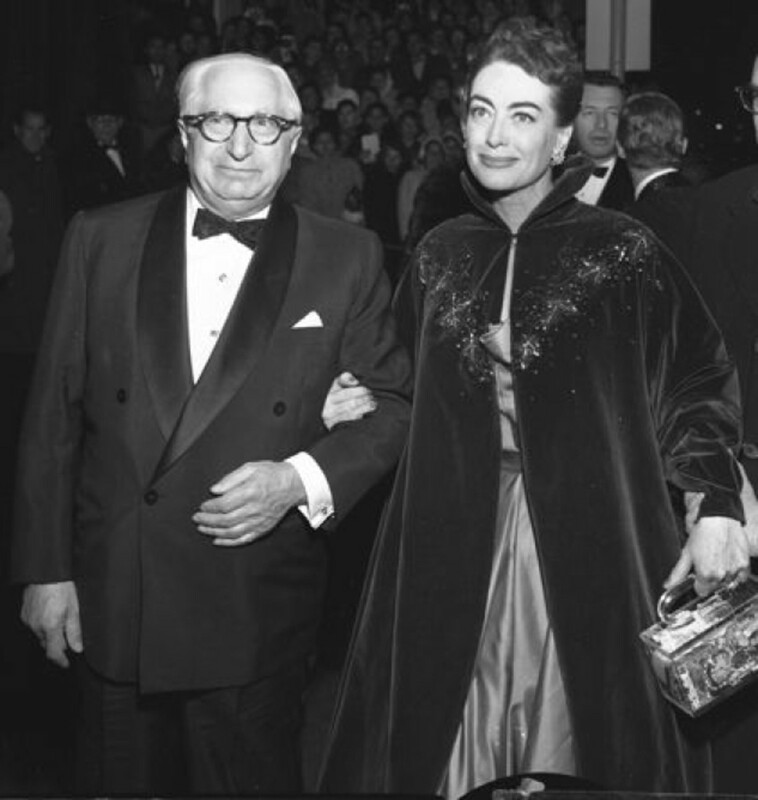 MGM chief Louis B. Mayer saw potential in the new contract player, but not as either Lucille LeSueur or Billie Cassin. A $1,000 public renaming contest was announced, and the winning entry seemed to satisfy everyone except the bearer of the name, who thought it sounded like “crawfish.” Good friend and sometime costar William Haines nicknamed her Crawford Cranberry. 4. Joan was a petite, freckle-faced redhead. She seems so big on screen, right? Well the eyes and mouth were certainly large and vivid, but the woman herself was barely 5’ 3". As for the complexion and hair color, the freckles were obliterated with makeup and the hair changed with the role. In addition, Crawford was rarely seen in color until 1953’s Torch Song, and by that time her appearance had reached a height of artificiality that rendered the question of natural hair color moot. 5. Was Clark Gable the love of her life? At times, Joan intimated as much, even though she had had four husbands—actors Douglas Fairbanks, Jr., Franchot Tone, and Phillip Terry, and Pepsi-Cola president Alfred Steele—and many lovers. Clark Gable costarred with Crawford in eight movies, more than anyone else, and the two are rumored to have pursued an affair on and off for decades. They were certainly good friends, and when Gable’s wife Carole Lombard was killed in a 1942 plane crash, Crawford took over her scheduled role in the film They All Kissed the Bride and donated her salary to the American Red Cross. 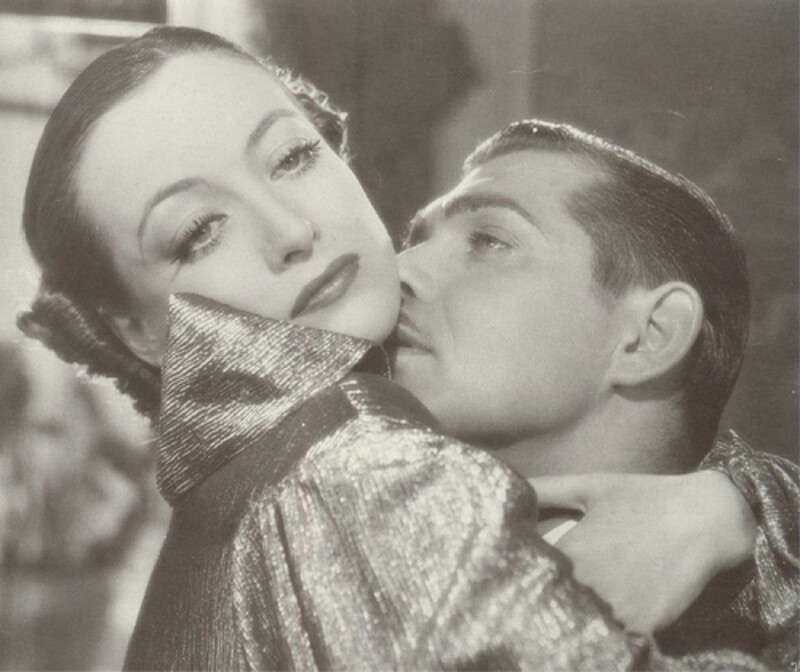 Joan Crawford and Clark Gable in the 1934 film "Chained." 6. Christina and her siblings were black-market babies. Joan adopted three children—Christina and twins Cathy and Cindy—as a single parent, which was prohibited in California. She used illegal baby brokers, and traveled with baby Christina, who was born to a young unwed woman in Hollywood, to New York and then Nevada to legalize the adoption. Her other child, a son, was adopted when Joan was married to Phillip Terry. For a brief time, this boy’s name was Phillip Terry II; when the marriage dissolved, he was rechristened Christopher Crawford. 7. Box-office poison. Though Joan found a regular place in the Top Ten Money Making Stars poll during the early and mid-1930s, in 1938 she, along with Marlene Dietrich, Greta Garbo, and Katharine Hepburn, was labeled “box-office poison” by the Independent Theatre Owners Association of America. A series of substandard roles dimmed her star for a bit, but Joan was always good at comebacks. 8. Mildred Pierce did not wear shoulder pads. After she left MGM, Joan tested for and won the title role in Mildred Pierce at Warner Bros. Her director, Michael Curtiz, was a notorious tyrant; on the first day of production, he became enraged by what he perceived as shoulder pads and reportedly ripped Joan’s dress at the neckline—only to uncover bare, if unusually ample, shoulders. On the plus side, Curtiz did guide his broad-shouldered star to an Oscar. 9. Life imitates art in the Crawford-McCambridge showdown. If you’ve seen Johnny Guitar, you’ll know that its most memorable moments capture the enmity between Crawford and Mercedes McCambridge’s characters. The alcohol-fueled conflict spilled over onto the film’s Arizona location: let’s just say that at one point, McCambridge’s clothes ended up spread on the highway outside the actresses’ motel. 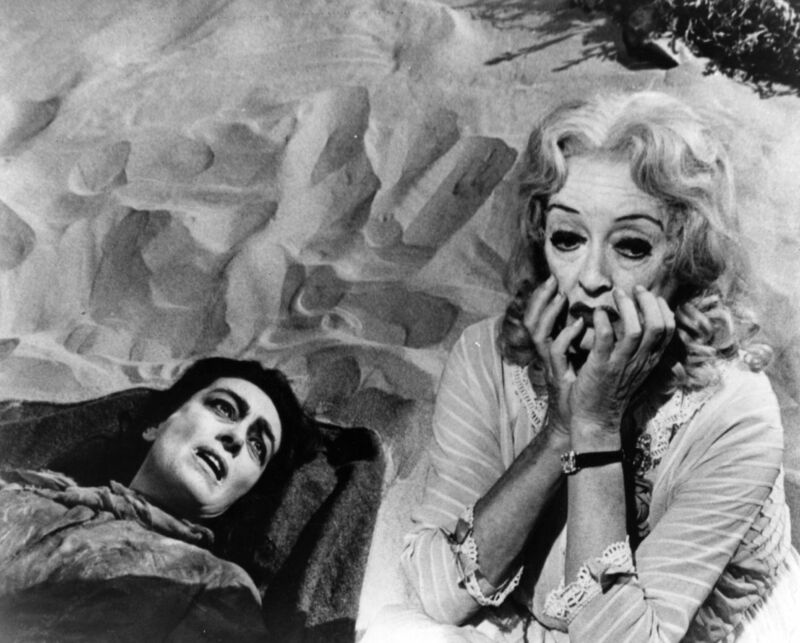 On the other hand, the legendary Crawford-Bette Davis feud during filming of Whatever Happened to Baby Jane? was apparently a publicity concoction. 10. Joan turns to religion. The star’s last movie, the B-level shocker Trog, was released in 1970, after which she did a few TV roles and then retired to her Manhattan apartment. She became a Christian Scientist and, according to some sources, stopped drinking. It was due to her faith that she refused aggressive treatment for the cancer which eventually led to her death, on May 10, 1977, at age 69, 71, 72, or 73. She didn’t have a great fortune to leave, but her twins were provided for, as were a number of charities. Fatefully, Christina and Christopher were not. 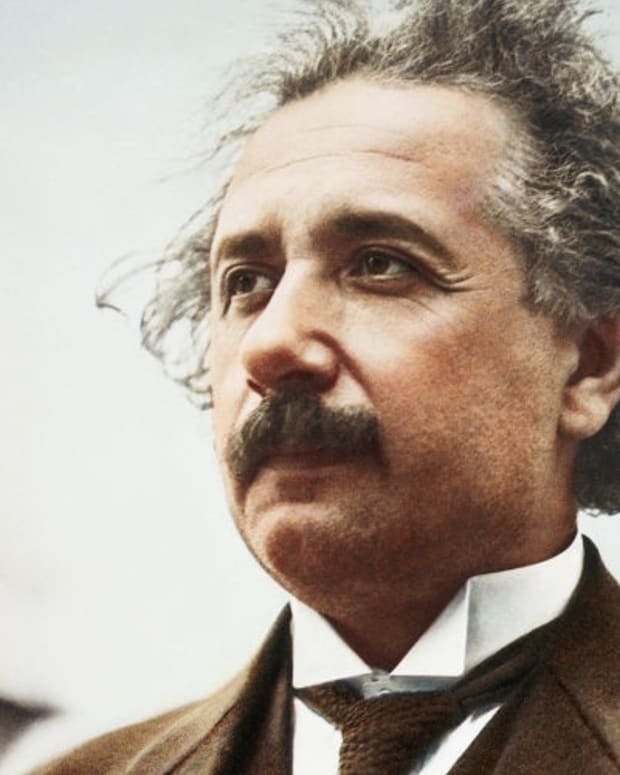 To celebrate Albert Einstein's birthday on March 14, which also happens to be Pi Day, we're taking a look at some fascinating facts about one of science's most intriguing geniuses and one of mathematics' most intriguing numbers. 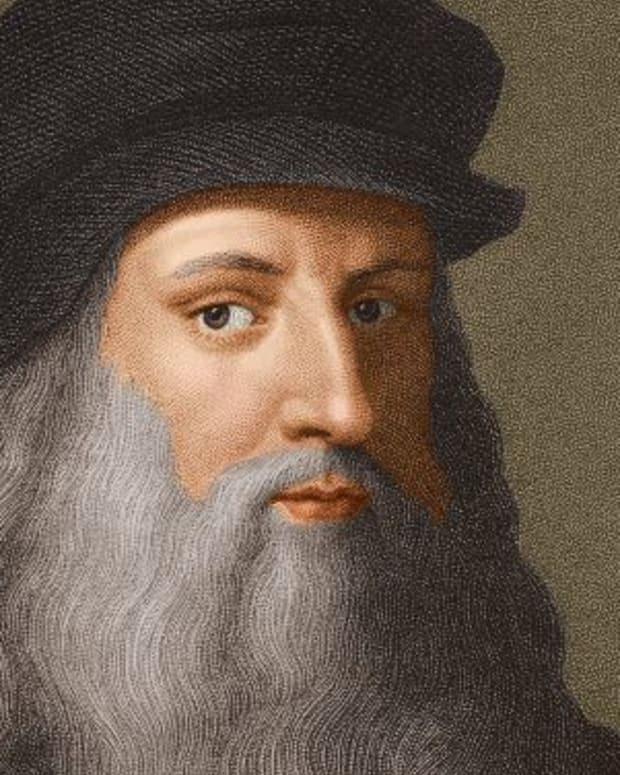 Leonardo da Vinci was born today in 1452. To celebrate the Renaissance man, here are five facts about his remarkable life and legacy. 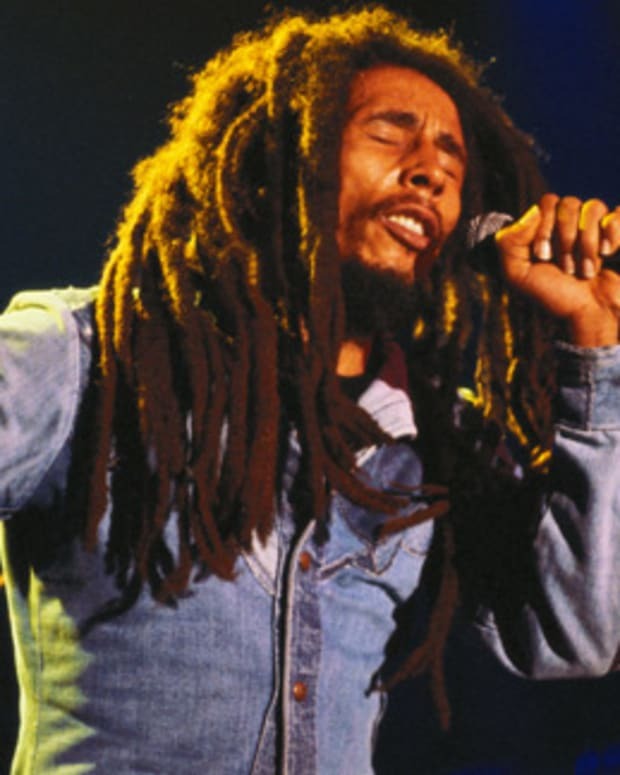 Few musicians remain as beloved and revered as the late Bob Marley, who would have turned 70 years old on February 6, 2015. So it’s no surprise that fans and institutions around the world will be paying tribute to the reggae legend on the anniversary of his birth. 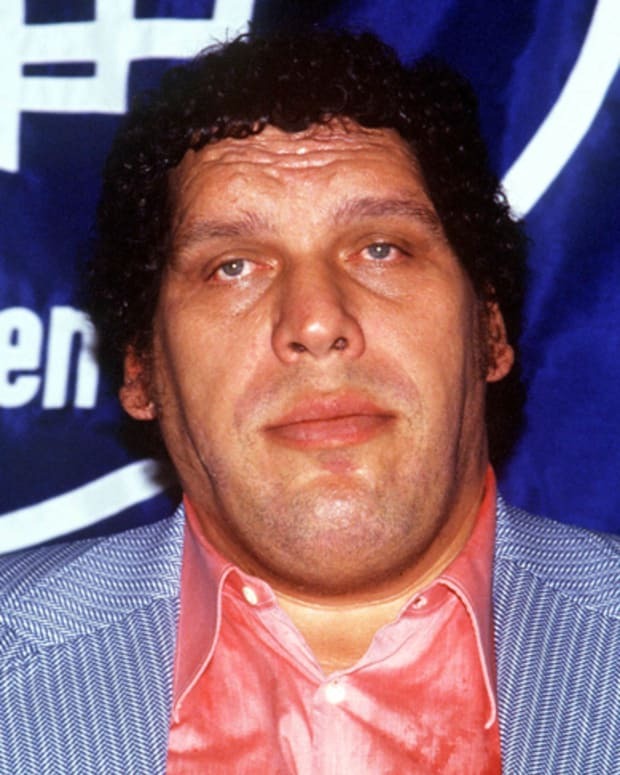 To celebrate what would have been Andre the Giant’s birthday today, we asked Box Brown, author of the new graphic novel “Andre the Giant: Life and Legend,” to share some fascinating facts about the massive star from his wrestling secrets to his obsession with (fine) food and more. 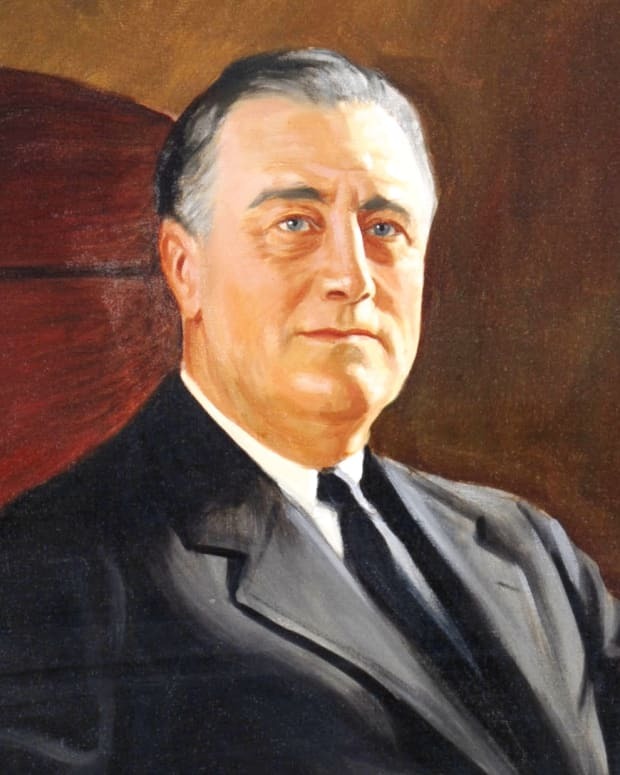 On August 14, 1935, Franklin D. Roosevelt signed The Social Security Act into law. To remember FDR, who profoundly changed America with his New Deal programs, we’re taking a look at some fascinating facts about his life and legacy. 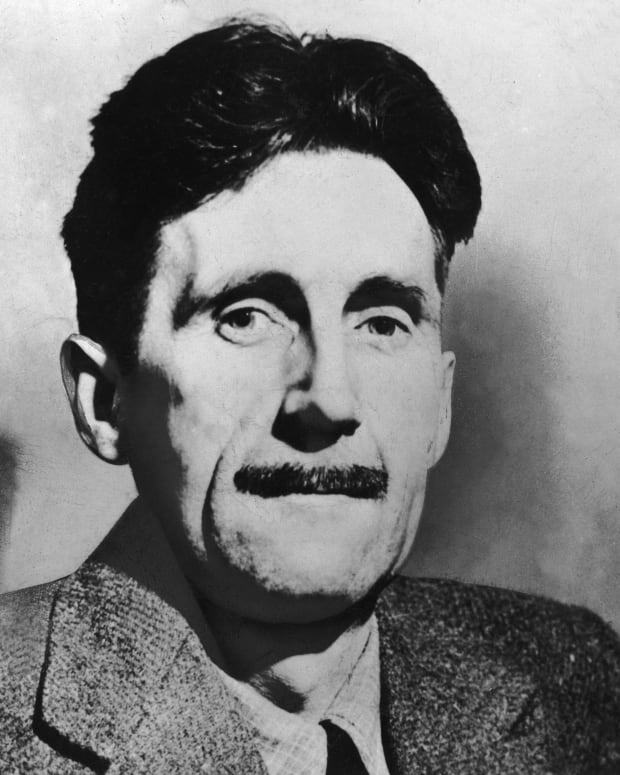 Author George Orwell was born on June 25, 1903. We remember the author of 'Animal Farm' and '1984' with a look at some fascinating facts about his life. 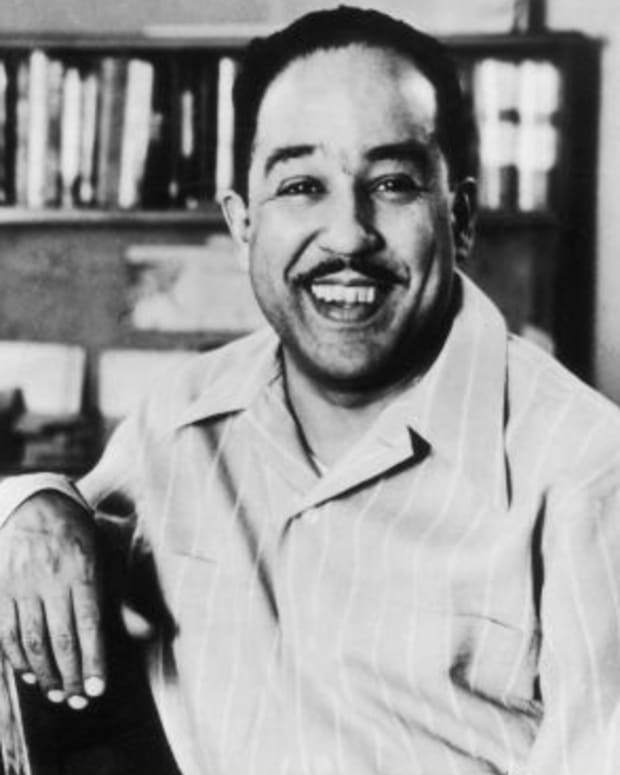 Langston Hughes was born today in 1902. Here are seven facts about the influential poet, novelist and playwright who captured the African American experience. 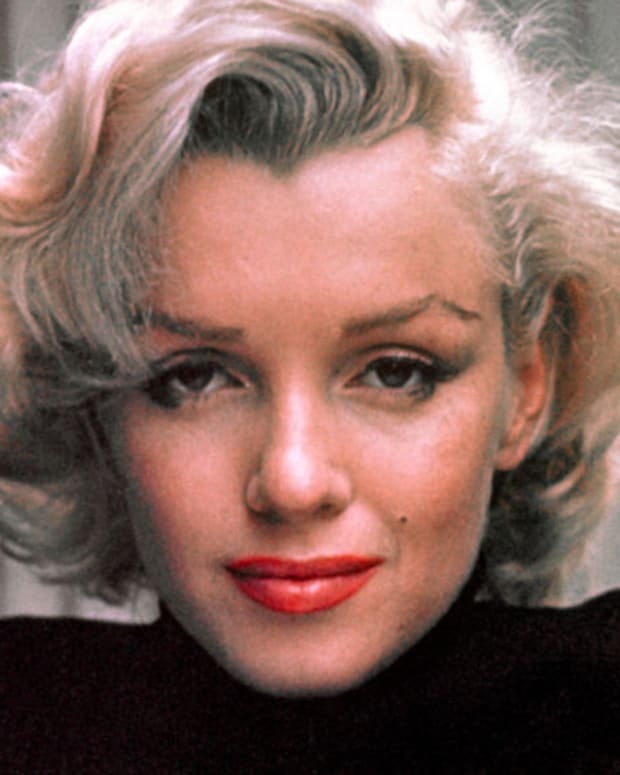 Marilyn Monroe died on August 5, 1962. Fifty-five years later, we remember Marilyn with a look at some facts that reveal who she was beyond the glare of her celebrity. 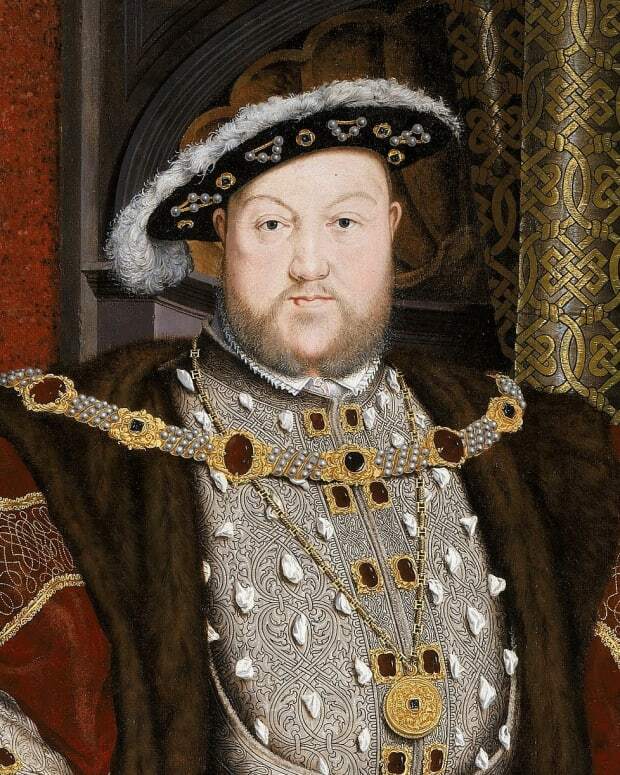 Today in 1509 Henry VIII was crowned King of England. Here are some surprising facts about the Tudor monarch who still fascinates us.